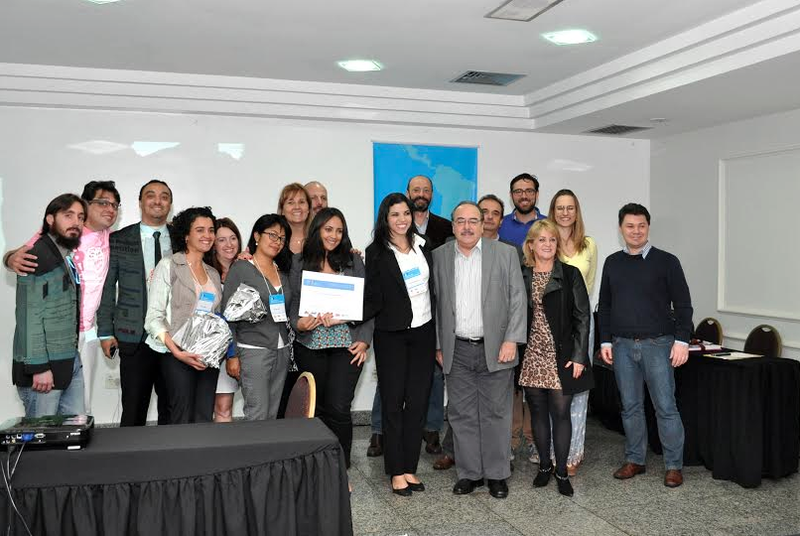 I2P Latin America 2014 winner Nanobiotec, judges, sponsors, professor Graça Duque and competition directors Nadia Raposo and Rene Fernandes. Juiz de Fora, August 9th, 2014 – NanoBiotec, from UFMG, was the winning team for the 2014 Idea to Product Competition – Latin America. NanoBiotec is a fungicide created from carbon nanotubes to combat rust on beans, being applied to the plant without the use of toxic agents. FEBETECH, from Universidade Federal de Ouro Preto, with judges Luiz Langbeck (L), Carlos Praes and competition director Rene Jose Rodrigues Fernandes (R). 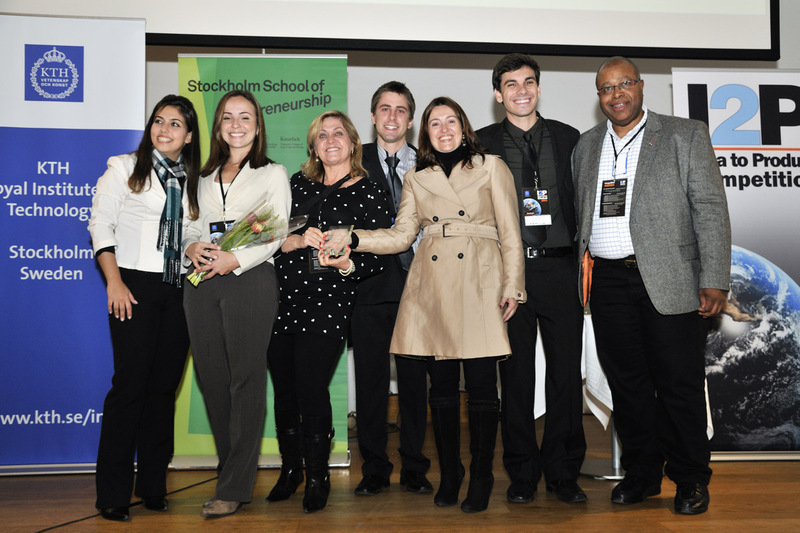 September 1st, 2012 – FEBETECH, from UFOP, was the winning team for the 2o12 Idea to Product Competition – Latin America. Febetech has a innovative technology for processing candeia oil, which aims to obtain essential oils and derivatives with high added value, being commercially attractive. The Winner in the Energy Championship 2011 was Bio-Fiend, from Universidade Federal de Minas Gerais. Check their video.